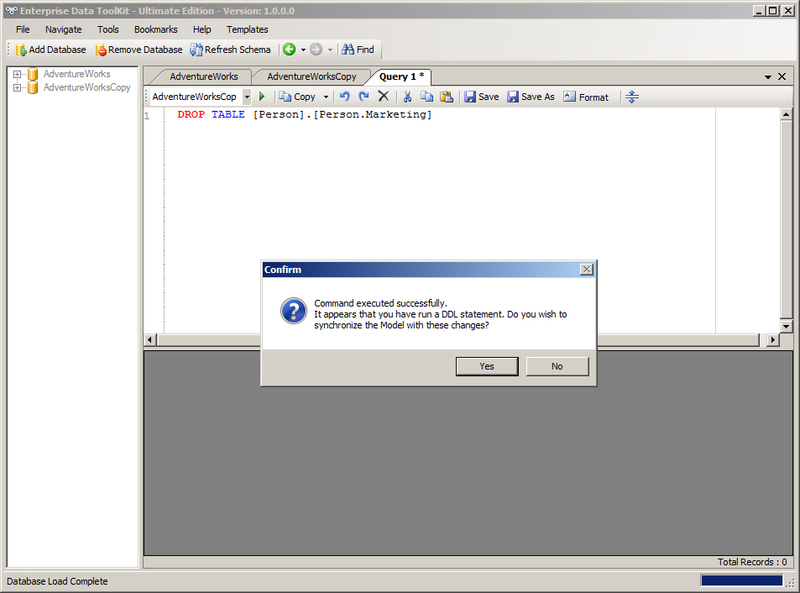 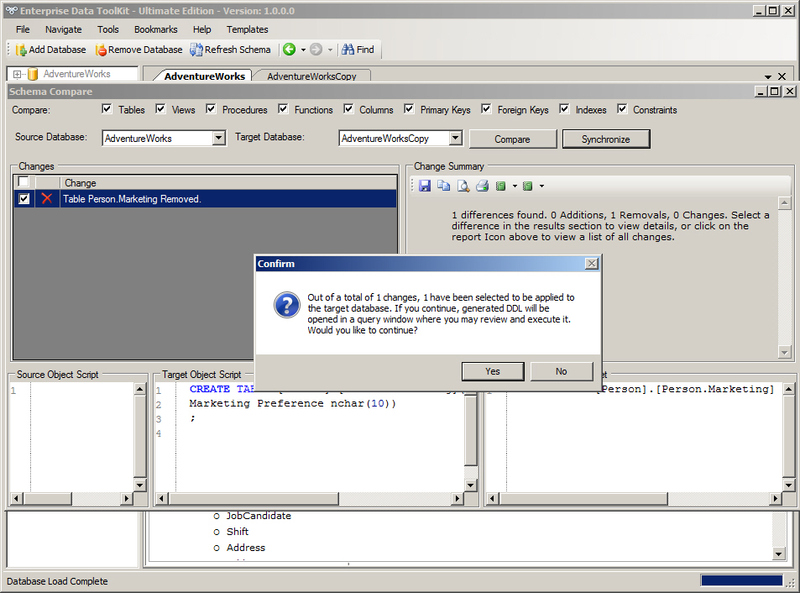 This is a must have feature in environments where there are multiple instances of the application database. 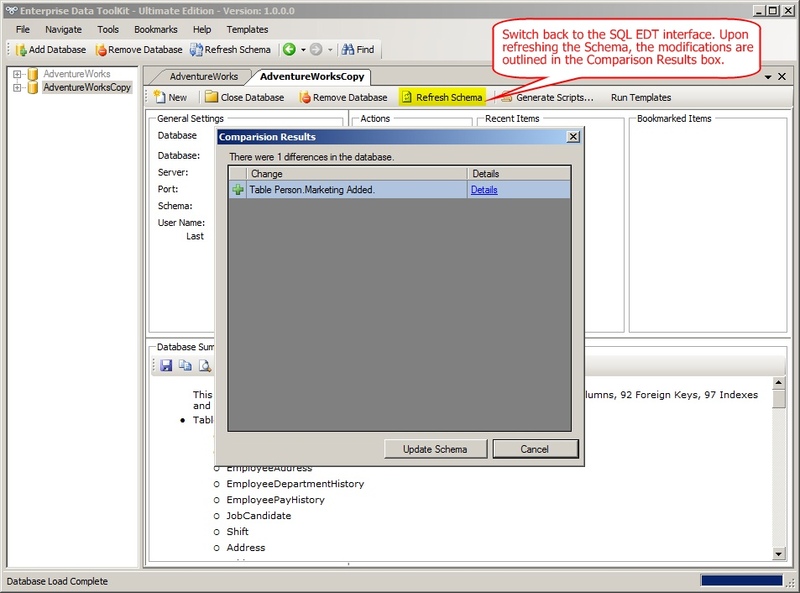 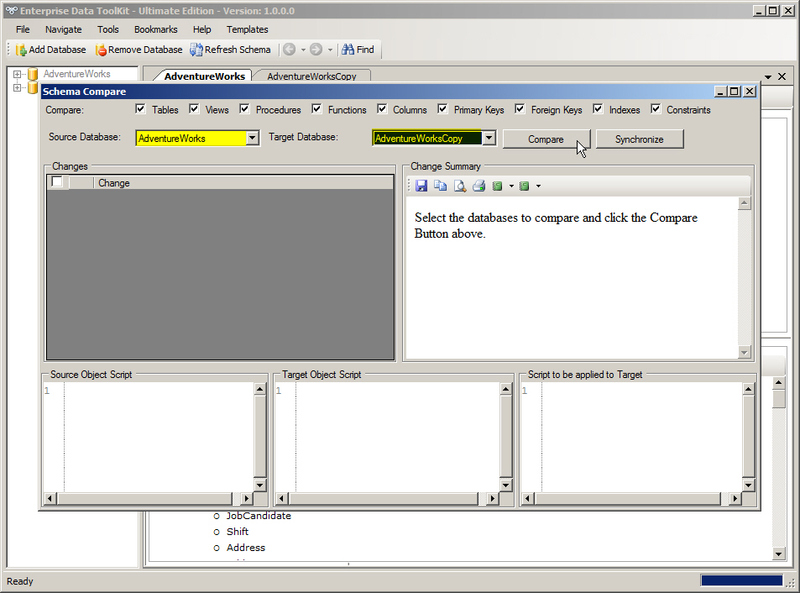 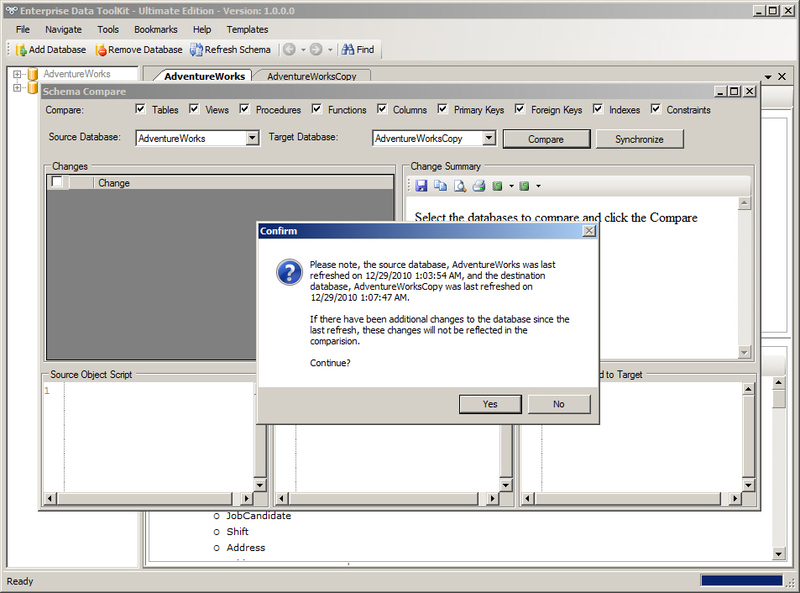 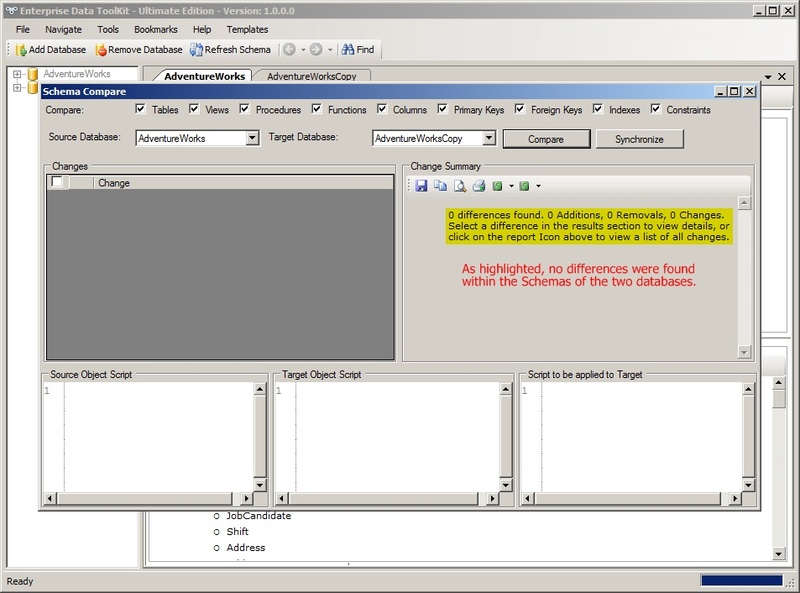 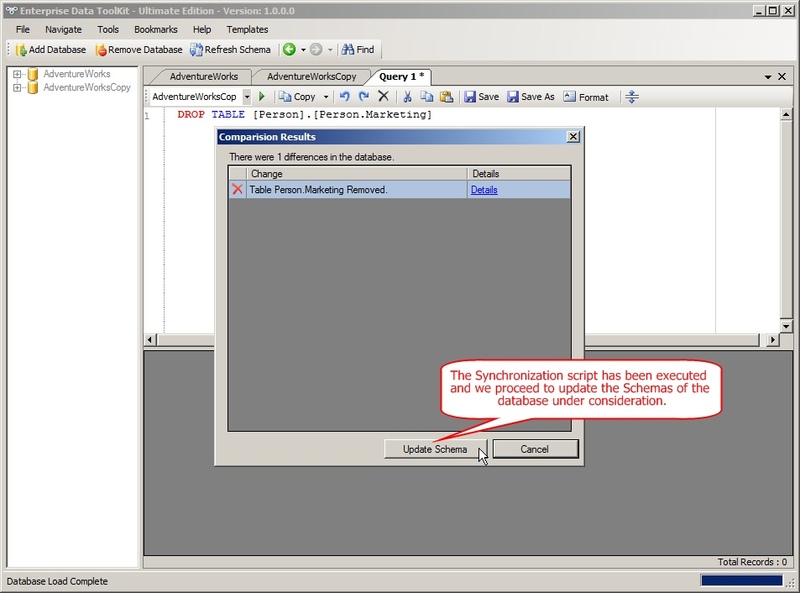 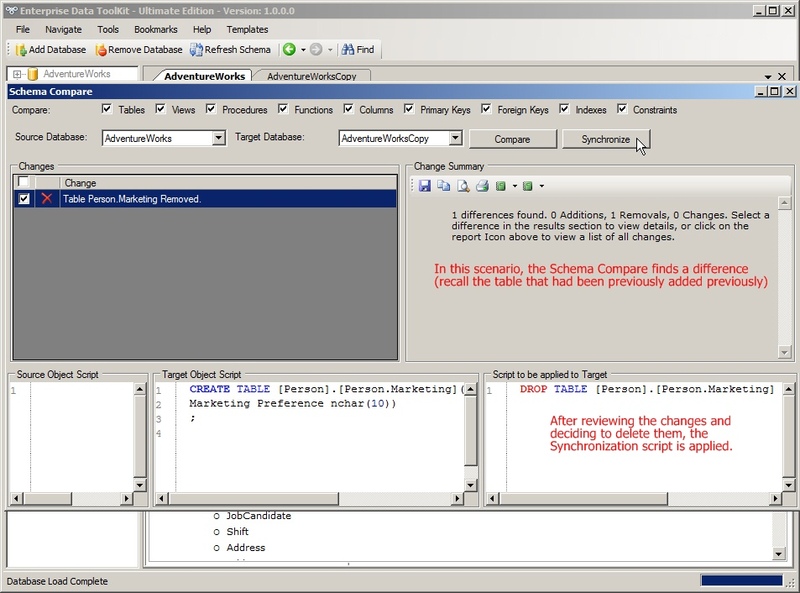 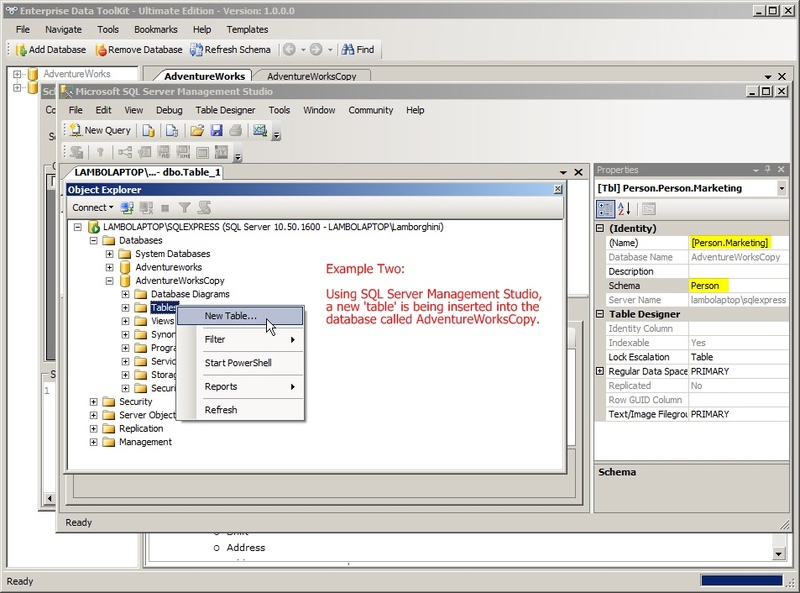 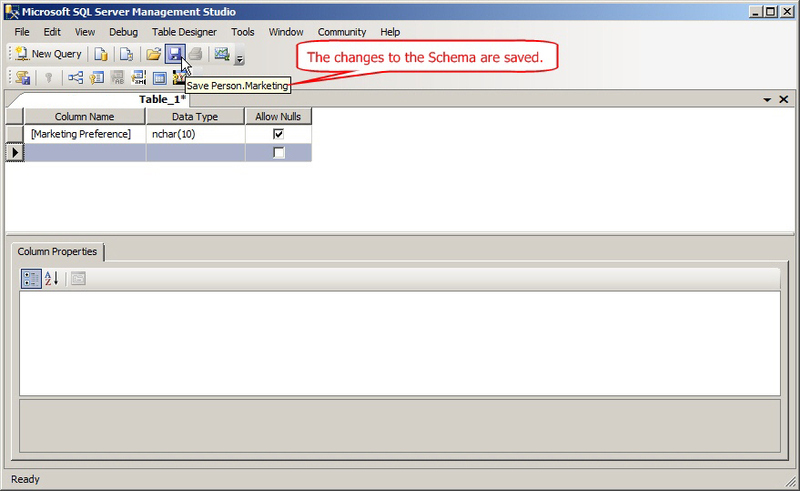 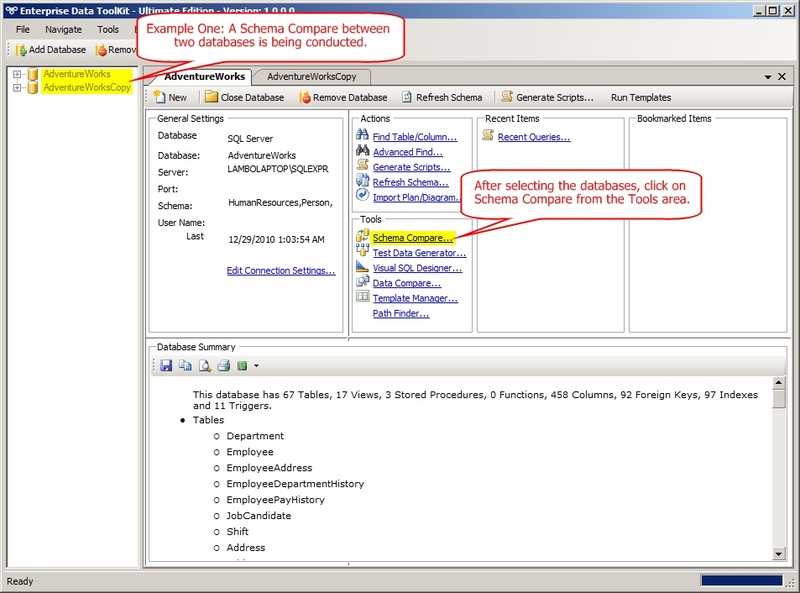 For example, if you have a development, staging and production environments, and you wish to deploy a new version of the system to one of these environments, instead of manually keeping track of all changes, you can quickly run a schema compare, which gives you detailed report of differences between the structure of the databases. 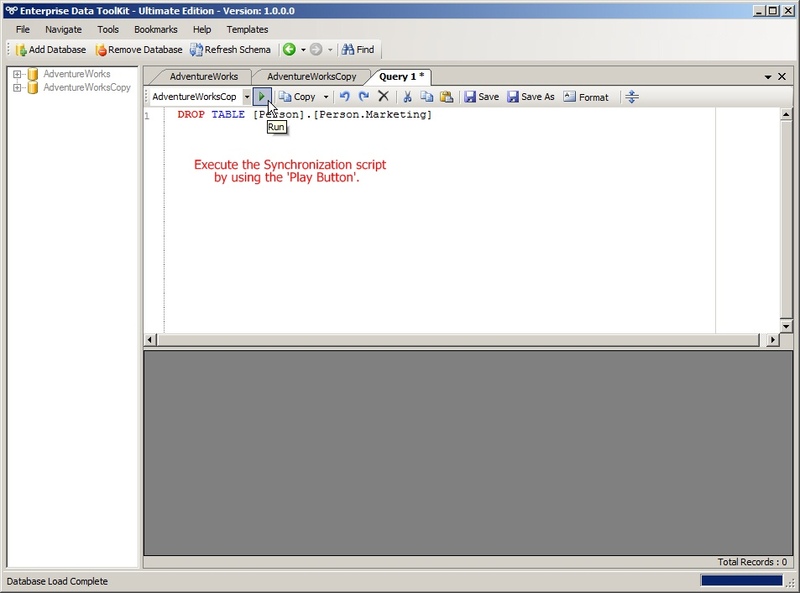 The feature can also help you build the DDL necessary to Synchronize them!